5th Grade is using Smore newsletters to spread the word online. 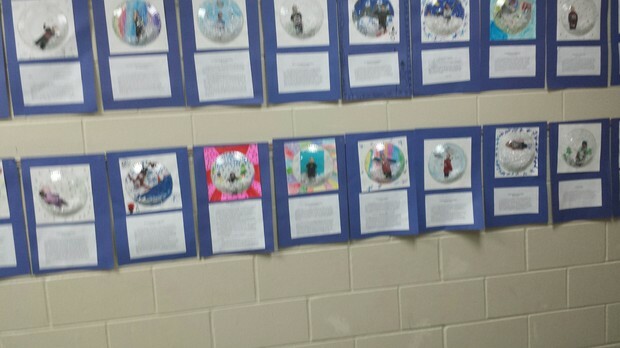 This week we made gods' eyes ornaments. It was a fun way to create something new. You had to follow the directions exactly or else it would fall apart or not work. We learned how to sing the multiplication and division songs. For example, we learned 3s, 4s, 6s, 7s, and 8s. Our challenge is to practice our math facts so we can earn a Popsicle party in January. We have to pass addition on Xtramath.com. I think everyone did well on the test. This week we have been working on multiplying 6s, 7s, and 8s. We've been working on putting the parenthesis in the right place in multiplication problems. My favorite part of math was when we played multiplication races with Mrs. Hoffman's math class in the hall. This week we have learned about prairie dogs. We had Mr. Scarpelli come in and tell us how they had a problem with prairie dogs on their farm. He told us that prairie dogs made holes and cows would step in them and break their legs. We learned that people would kill the prairie dogs because they were looked at as pests. Five groups split up to find solutions to learn more about their needs. We came up with the idea that we could create a zoo for prairie dogs to regrow the population. They could also dig deeper holes so they when they build the houses on the land, they wouldn't be able to hit the prairie dog's house. 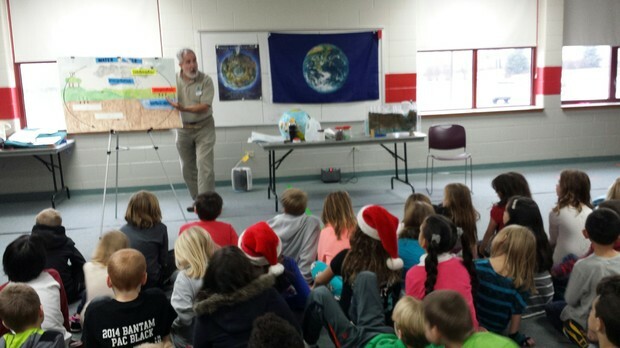 On Thursday, the McHenry County Schools Environmental Education Program (ECSEEP) came to visit our school. We learned a lot about ground water and the effects of pollution. We also discussed ways that we can help conserve water. It was a great lesson! Wednesday: We are moving the reading & spelling test to Wednesday due to MAP testing this week. Hint: If you would like to see what is going on in Haiku, please ask your kiddos to show you on their tablets. It might be easier for you to check things out!